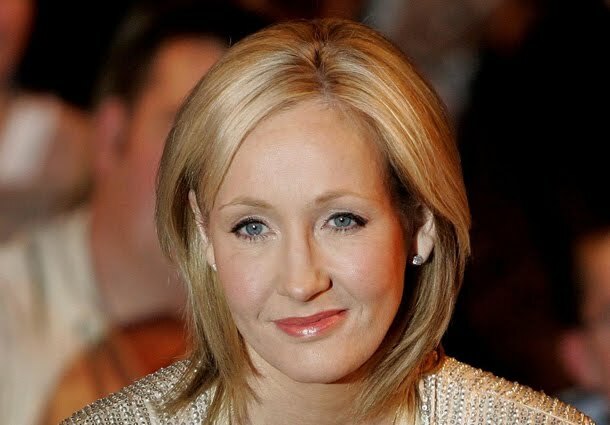 Rowling, speaking at the Independent Bath Literature Festival last night, said she was not planning to return to the story of the "Marauders" – who attended her fictional Hogwarts School of Witchcraft before Harry Potter – because she didn't think much of prequels. "I'm never going to say never but I have no current plans. I think prequels are not generally very successful," she said. An article in Hypable also revealed that "her next book will be aimed at 8-year-olds, but she’s still busy writing it." Rowling referred to the children's book she was writing but refused to reveal much more other than that it might be for a younger age group than the Potter series: "It will be shorter. I'm very bad at estimating what sort of age group will like this... I think it might be for slightly younger children."